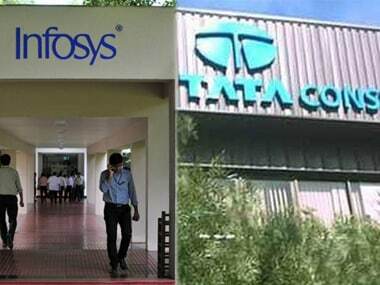 The second quarter results of Tata Consultancy Services (TCS) and Infosys, delivered on Thursday and Friday, should be seen as the beginning of the end of the Indian IT services business model, where labour arbitrage and linear growth in hiring and revenue went hand in hand. In the future, we will see more discontinuous growth, more acquisitions in the value-added platforms, consulting and products space, and a sharp downturn in manpower growth. Our IT Goliaths have to make the transition from overgrown and overfed kids to lean and mean adults. Formally, TCS reported a year-on-year revenue growth of 5.2 percent in dollar terms and Infosys 8.2 percent; the dollar value of business is the only one that counts, for the exchange rate can move hither or thither. In terms of guidance, while Infosys did better than expected, its revenue guidance for the rest of fiscal 2016-17 was down to 8.2-9.2 percent in dollar terms. The operative phrases are “unusual Q2” – which is likely to become less unusual in the coming quarters. And Sikka’s takeaway comment is “uncertain external environment”, when the reality is not the uncertainty, but the certainty of a shift in client demand away from ordinary manpower services. Put simply, this means the days of linear growth by adding staff for offering plain vanilla IT support services are going to taper off. The future will be hard-fought, one where productivity and intellectual property will have to be acquired and deployed to gain markets or even retain existing ones. The Indian IT industry is facing the classic dilemma portrayed in Clayton Christensen’s book, Innovator’s Dilemma: When new technologies cause great companies to fail. The dilemma is this: when existing revenues are so good and the margins fat, why should TCS and Infosys make investments in technology and ideas that will destroy margins and the very basis of today’s prosperity and high share valuations? While the Accentures and IBM were forced to automate and offer consulting to beat the TCSes and Infys, the Indian behemoths raked in the moolah and failed to speed up on technology. 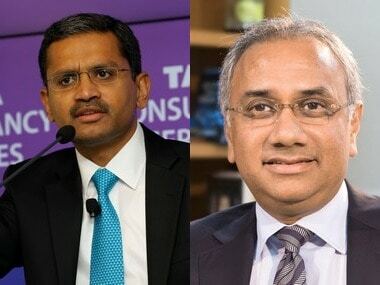 This too is a very sweeping judgment, for both TCS and Infosys have been trying to up skills and technology in cloud computing, Artificial Intelligence (AI), and automation. But their global rivals have already had a head start precisely because they did not have a low-cost arbitrage market to milk for easy money. Hard realities made harder competitors out of IBM and Accenture. Mukherjee points out that while the big three of Indian IT (including Wipro) had 50 percent more employees working on digital tech than Accenture, their revenues were 40 percent lower. Clearly, Indian IT is trying to throw more people at the problem than automation. This is, of course, changing, as all three are playing catch-up on automation, robotics, et al, and their head count growth is slowing down. While TCS reported gross hirings of 22,665 in the second quarter ended September 2016, net hirings were only 9,440. In other words, TCS lost or bid goodbye to more than 13,000 employees. Its total headcount was at 3,71,519, and it is doubtful if we will see much growth beyond 4,00,000-4,50,000 at the limit. Infosys is already peaking employee strength in the range of 2,00,000 plus. 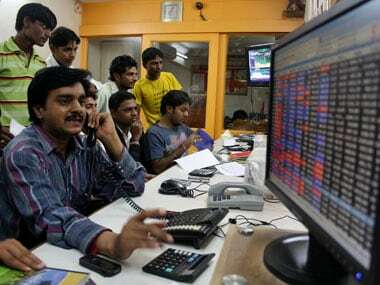 In the first quarter, the three IT majors below TCS and Infosys – Wipro, HCL Tech and Tech Mahindra, who are yet to report results for the second quarter - actually saw employee totals reduce. Headcount shrinkage is already happening. One, a sharp deceleration in manpower additions, with new hirings happening more onshore and less offshore in order to be closer to clients and to vault over protectionist sentiment in the largest markets. Two, a binge of acquisitions, and a reduction in cash surpluses. As on 30 September, Infosys had nearly $5.34 billion in cash or liquid assets; this will come down sharply as the company pays out more to investors to keep them happy while buying critical skills, technologies and marketshare through acquisitions. Ditto for TCS and Wipro. Three, employee attrition of the involuntary kind will accelerate, as companies seek to replace staff with low skills with automation. Wipro is said to have developed an AI platform called Holmes, which is “a rich set of cognitive computing services for the development of digital virtual agents, predictive systems, cognitive process automation, visual computing applications, knowledge virtualisation, robotics and drones.” Shorn of the gobbledygook, Holmes will replace 3,300 engineers. 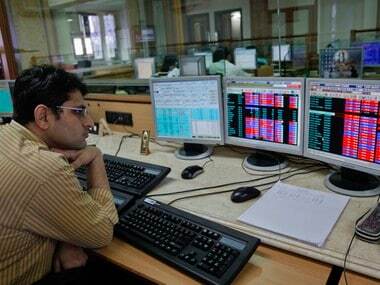 It will also be sold to Wipro's clients. HFS Research, a US firm, says that automation will lead to the loss of about 6.4 lakh low-skill IT jobs, and create 1.6 lakh higher paying jobs in their place. Clearly, automation is going to change India IT forever. It will create a new binary class structure where there will be a very highly paid IT elite, and a reducing but still large complement of lower-wage pool facing an uncertain future. This is Indian IT’s future – a future of IT haves and IT have-littles.